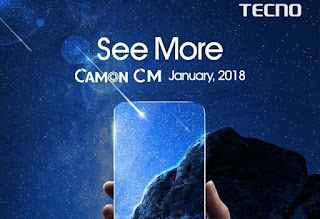 Tecno has just unveiled a new device called Tecno Camon CM, which is the company's first device in 2018 and first edge-to-edge FullView display (Bezel-less) 18:9 aspect ratio phone from the company. 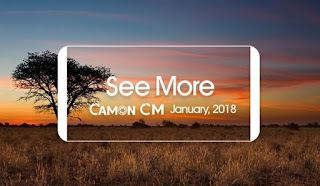 Tecno Camon CM features a fingerprint sensor, 4G LTE enabled, runs on Android 7 Nougat straight from the box, powered by MediaTek MT6737 and coupled with a 2GB of RAM and 16GB internal memory. 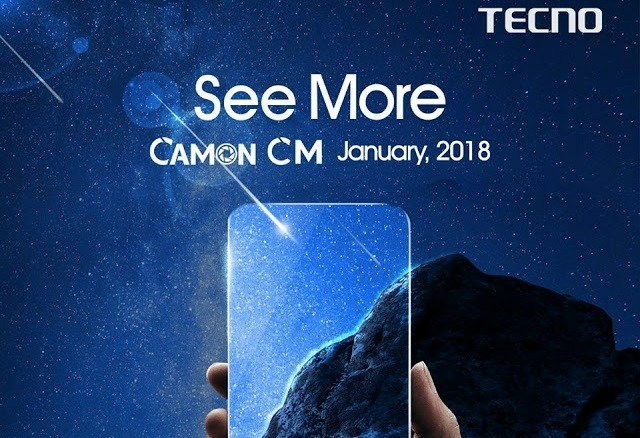 Have a look at the full specs of the phone below. 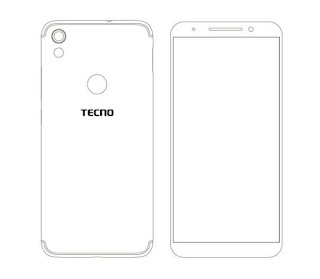 Where to buy: You can buy the device on Jumia, Konga, SlotNg and other accredited Tecno Mobile stores across Nigeria, Kenya, Ghana etc. 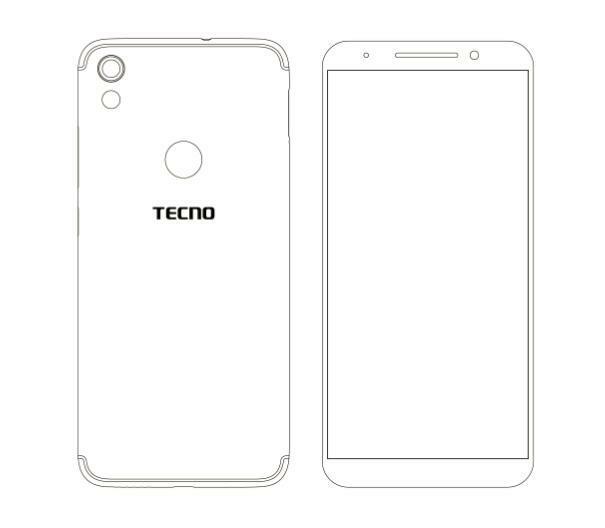 Tecno is moving higher, good specifications.